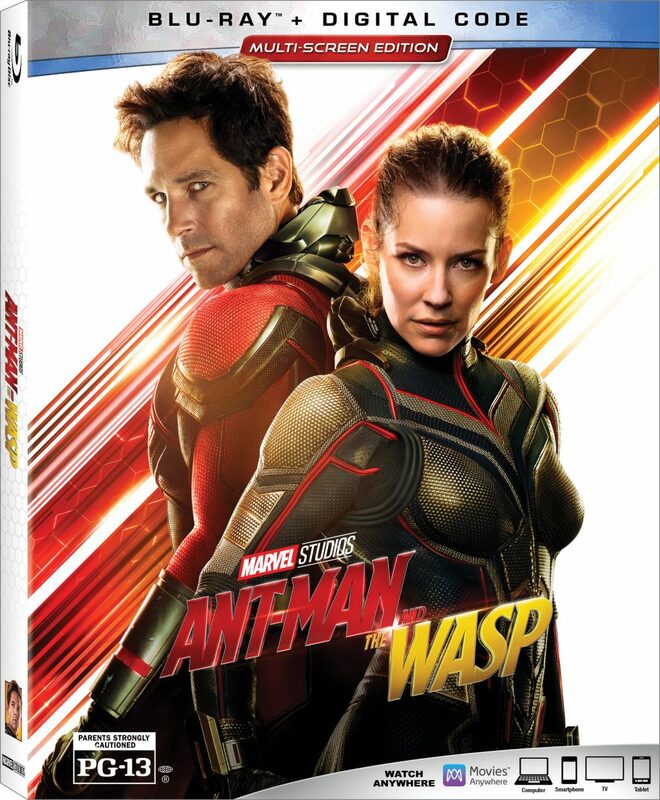 Thank you to all that entered our Ant-Man and the Wasp Blu-Ray giveaway! We have picked the winner at random by using Random.org. Congrats Amber! Please email your mailing address to nolan@pastramination.com. Look for more giveaways right here on Pastrami Nation!